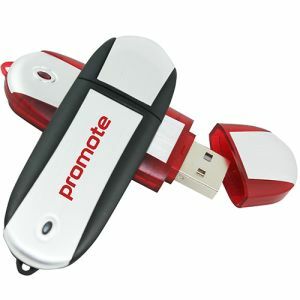 Personalised USB Executive Twist Flashdrives with FREE Printing and FREE 1 UK mainland delivery. 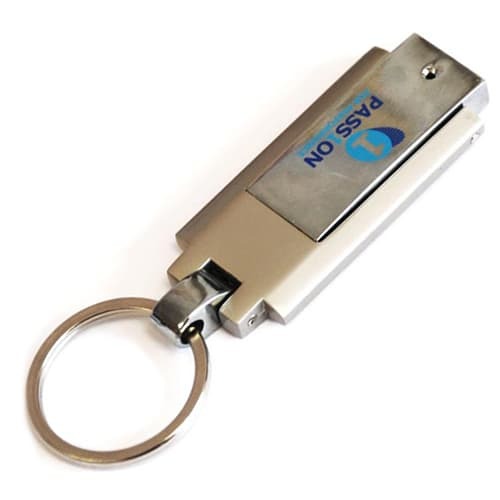 A new branded USB memory stick to our wide choice that is solid metal with an integral flip round usb part to save on losing caps. Comes with an a robust split ring to attached key etc. 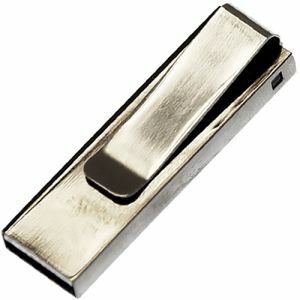 Can be Engraved or Printed, a sleek exceutive looking memory drive. Minimum order amount is 50 units. 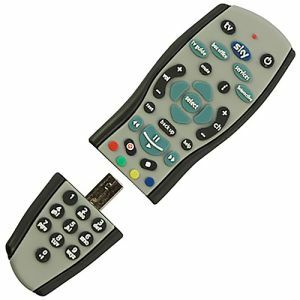 Data uploading is available on all usb flashdrives, subject to usb drive and size of data this maybe free of charge, please enquire at time of quotation.